Dear Mayo Clinic: I've been a smoker for years. I'm thinking about switching to electronic cigarettes or to a nicotine inhaler because I've heard they aren't as bad for you as regular cigarettes. Is that true? A: Electronic cigarettes and nicotine inhalers both deliver nicotine to your body without tobacco. But that's where the similarity ends. The two are quite different when it comes to how they are used and how much doctors know about their safety. Nicotine inhalers are a proven safe and effective way to help people stop smoking. In contrast, very little is known about the health effects of electronic cigarettes. Electronic cigarettes, or e-cigarettes, are battery-operated devices that look like regular cigarettes. Like traditional tobacco cigarettes, they contain nicotine. When you use an e-cigarette, a liquid inside it that includes nicotine is heated and turns into a vapor you inhale. It also makes a vapor cloud that looks like cigarette smoke. The manufacturers claim that e-cigarettes are a safe alternative to tobacco cigarettes. But there are significant questions about the safety of these products. When the U.S. Food and Drug Administration (FDA) analyzed samples of two popular brands of e-cigarettes, they found varying amounts of nicotine and traces of toxic chemicals, including substances that are known to cause cancer. 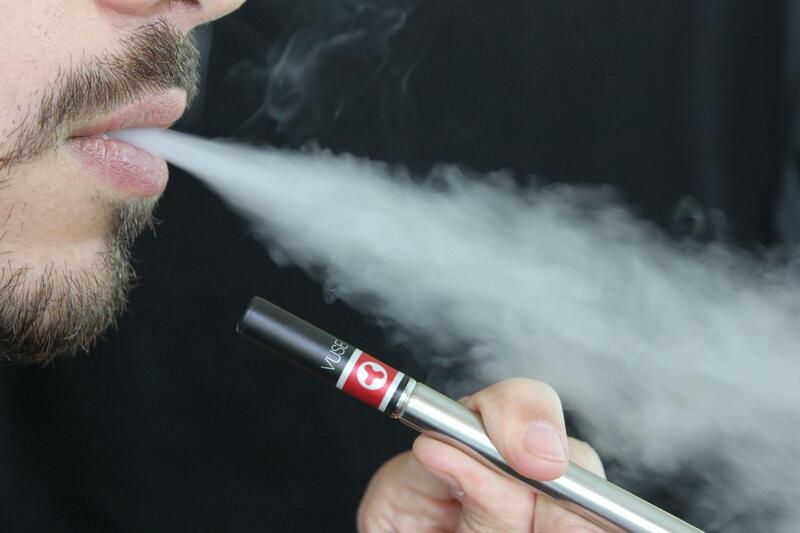 The liquid inside many e-cigarettes contains a substance called propylene glycol. It creates the e-cigarette's vapor. Other common uses of propylene glycol are in cosmetics and as an ingredient in fog machines and antifreeze. The specific health effects of this product are not clear. No studies have been done to examine the safety of e-cigarettes. As a result there is no evidence that doctors can use to assess the impact this product may have on a person's body. Also, no convincing evidence shows that e-cigarettes are useful in helping people to eventually stop smoking. It is also important to note that e-cigarettes are not regulated by the FDA. E-cigarettes are currently regulated as a tobacco product—even though they contain no tobacco. Because of this classification, there is no oversight from the FDA to ensure they are safe. Like regular cigarettes you can buy e-cigarettes without a prescription. Nicotine inhalers, on the other hand, are classified as a type of medicine. They are regulated by the FDA and available by prescription only. They fall into a class of drugs known as nicotine replacement therapy, and they are used as part of stop-smoking treatment plans. As with e-cigarettes, nicotine inhalers give you a dose of nicotine when you puff on them. Unlike e-cigarettes, the amount of nicotine you receive is controlled and small. And with nicotine inhalers you receive only nicotine. No other ingredients are included. Nicotine inhalers have been carefully studied in controlled clinical research trials. They are safe and proven to be effective in helping people stop smoking. If you are interested in using nicotine inhalers as part of a program to help you stop smoking, talk to your doctor. He or she can discuss the inhalers with you in more detail, as well as provide information about other medications and resources available to help you quit. 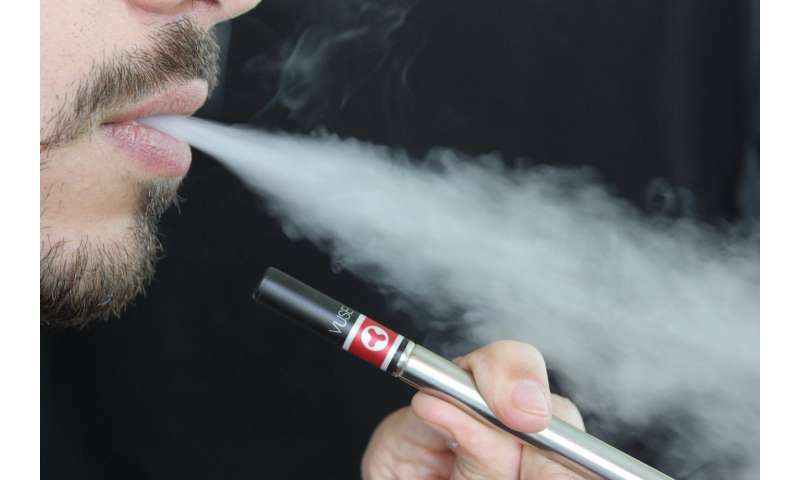 With the data available now, Mayo Clinic does not recommend the use of e-cigarettes. At this time, we simply do not know enough about them. They have not been proven safe, nor have they been shown to be effective in helping people to stop smoking.